For decades, those words were synonymous with comic books in the mainstream media, thanks to the fan-favorite depiction of comic book images in the DC Comics 1960s Batman Classic TV Series. Today, Diamond Select Toys (DST) is proud to announce it has teamed up with Warner Bros. Consumer Products (WBCP), on behalf of DC Entertainment, to create high-quality collectibles based on the TV classic, including busts and statues. Diamond Select Toys has multiple product categories supporting the Batman Classic TV Series license, including busts, statues, vinyl bust banks, bottle openers, and slate artwork, and development on their line of collectible busts has already begun. 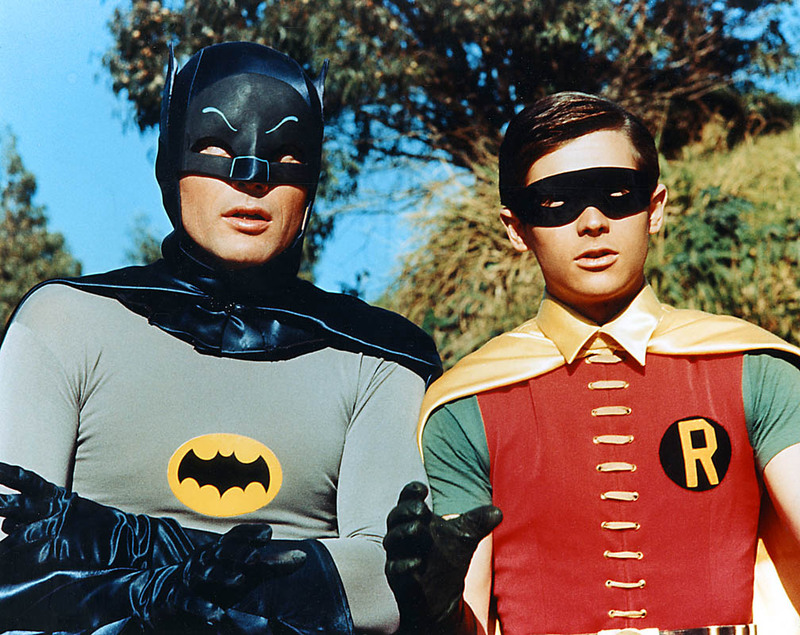 Character likenesses attached to the DST line include Adam West as Batman, Burt Ward as Robin, Julie Newmar as Catwoman, Frank Gorshin as The Riddler, Burgess Meredith as The Penguin, Cesar Romero as The Joker, and several other famous villains on the television show. DST will also draw on the show’s many distinctive props and sets for new products in the line. 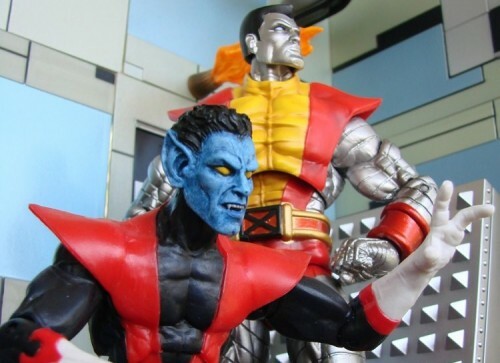 Next Up: Marvel Select Nightcrawler Bamfs into Comic Shops!